An experienced writer, Franchesca has written on a variety of topics ranging from educational issues to parenting and relationship issues. You can find all of her articles on education here. 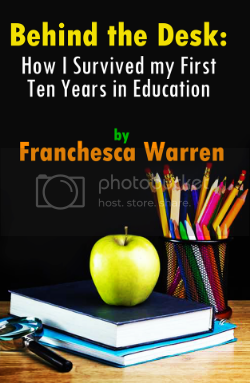 For other lifestyle articles, please email Franchesca at info@theeducatorsroom.com for a complete catalog of her work.